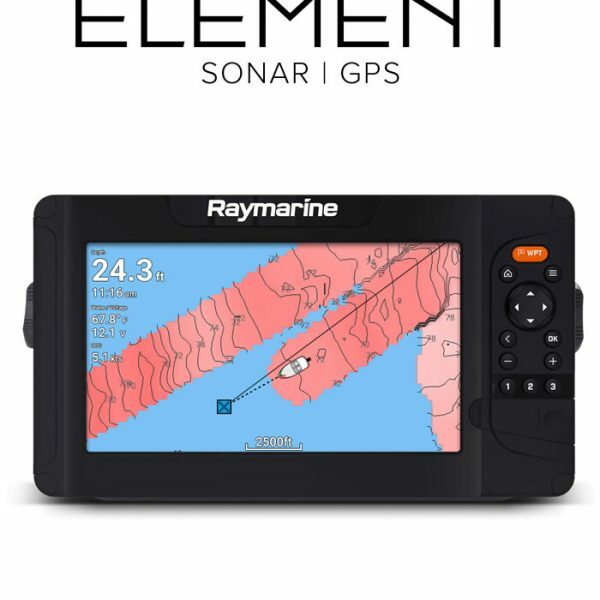 TimeZero is a proven powerful marine navigation technology that was developed with a unique vision allowing for continuous innovation. 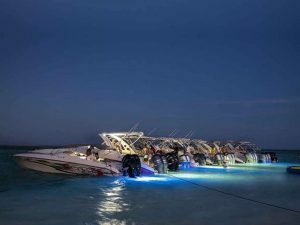 TimeZero’s cutting edge design was developed to answer the needs of recreational sailing, cruising and regattas as well as a professional solution to fit the needs of all the maritime industries. 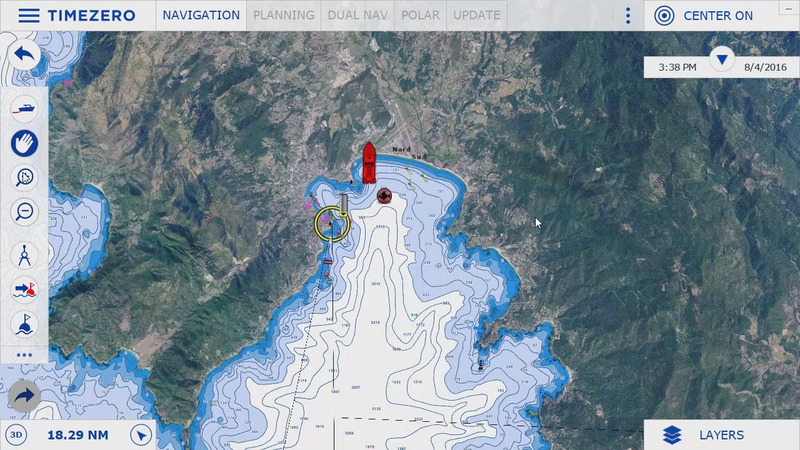 TimeZero TZ Navigator v3 software has been designed to answer the navigation needs and requirements of recreational sailors. 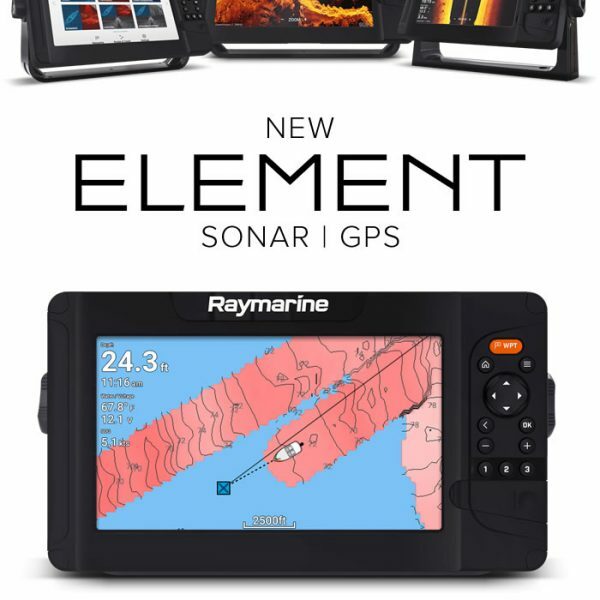 With features that are truly cutting-edge, it is a software that takes you from cruising with your powerboat or yacht, to racing in regattas. 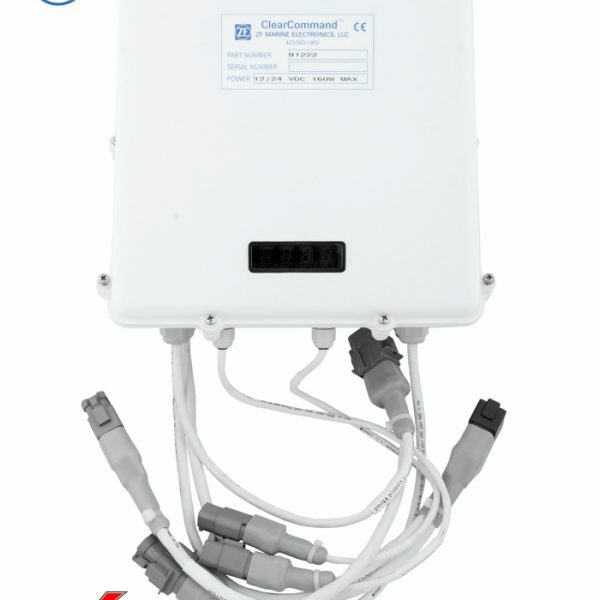 TIMEZERO software has two main objectives: Supreme control and comfort. Discover in this section how TIMEZERO software caters to your needs no matter your marine navigation type. 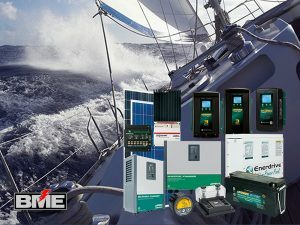 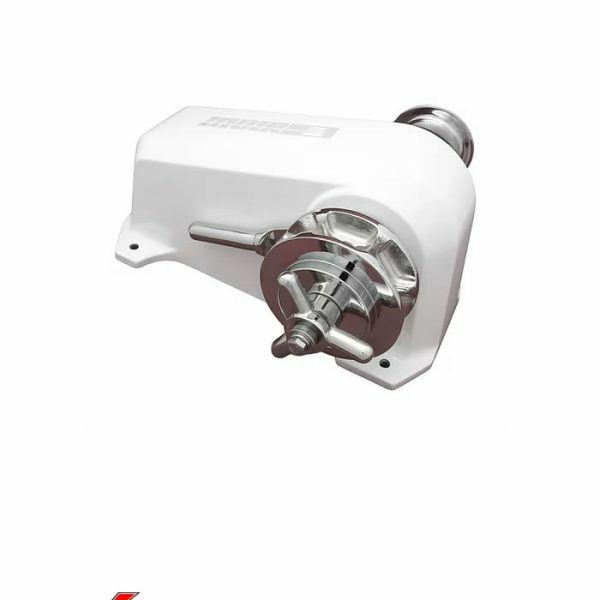 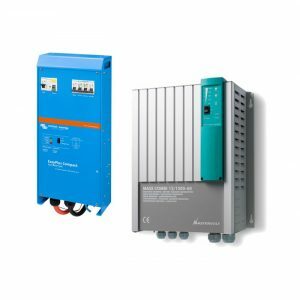 Thanks to our partnership with FURUNO, the world’s leading marine electronics manufacturer, TIMEZERO software offers exclusive, native compatibility (simple Ethernet connection) with all the FURUNO DRS antennas as well as the commercial series of FURUNO FAR radars. 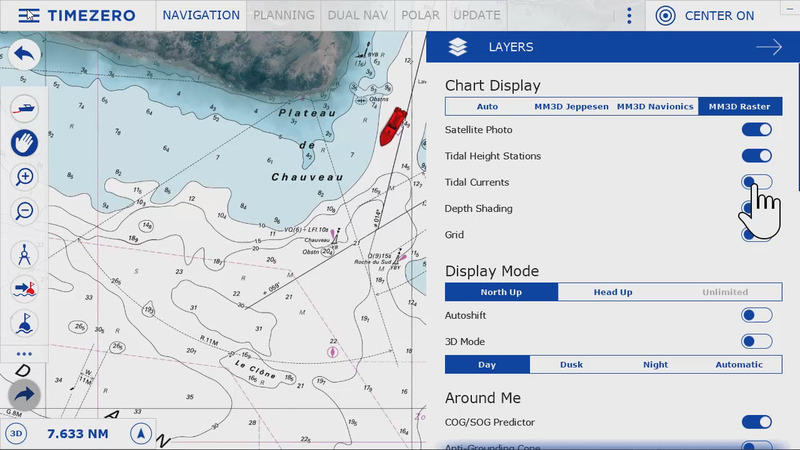 The radar image can be overlaid directly on the chart in order to have a better understanding of the data. 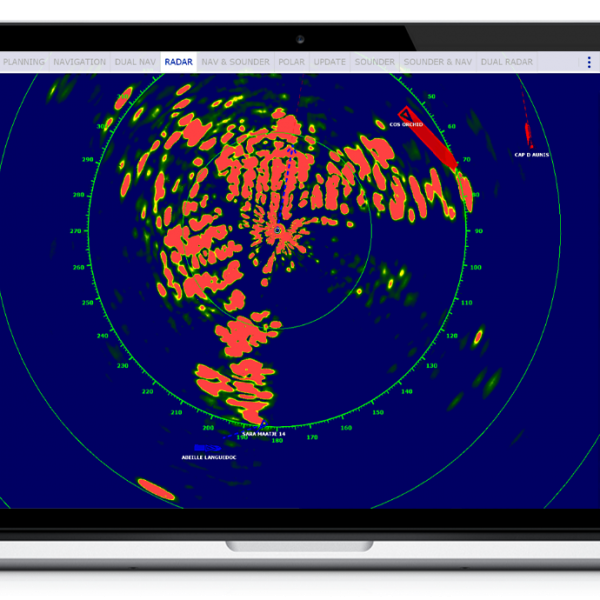 TIMEZERO offers the ability to take full control of the radar directly from a dedicated workspace (Gain, Seaclutter, Rainclutter, etc.). 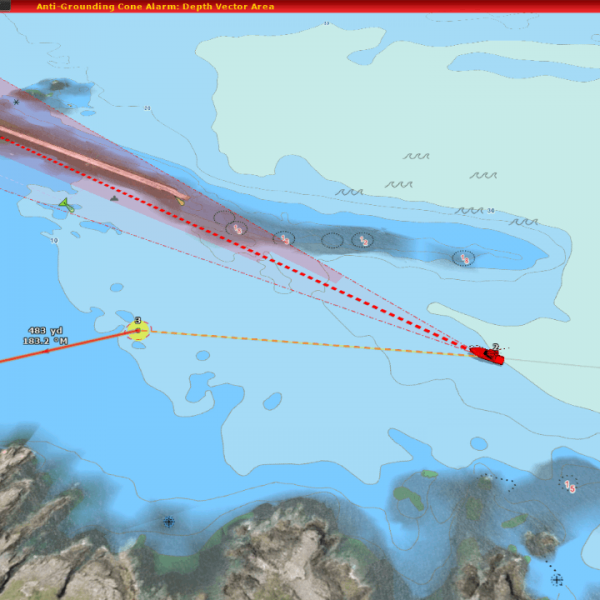 TIMEZERO can be connected to a Furuno NavNet3D or TZtouch network allowing full control of the DRS radars (with or without an MFD on the network). This means that you can display the radar image directly in TIMEZERO software, enjoy full control of the Radar from your software, and overlay the radar image on your charts. 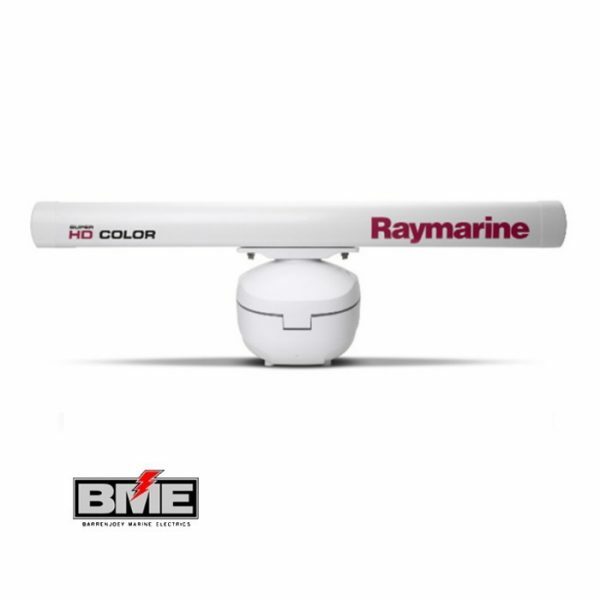 Radar overlay is an effective safety tool that allows you to understand your surroundings in relation to your current position. 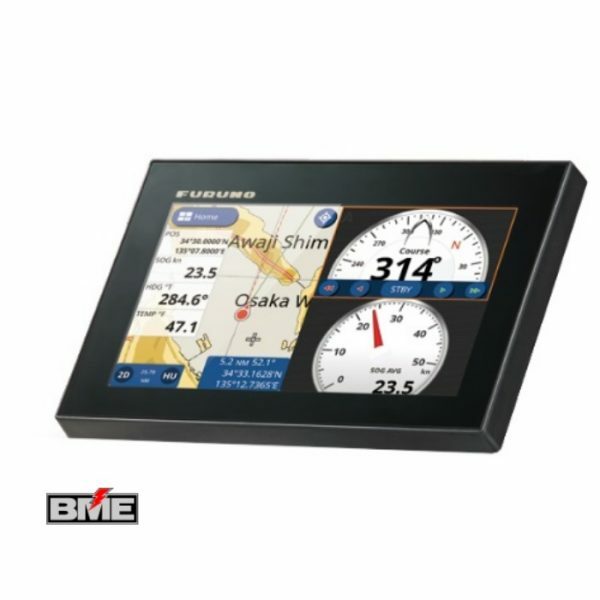 The Furuno radar module is sold as an option for TZ Navigator and is included standard in TZ Professional. 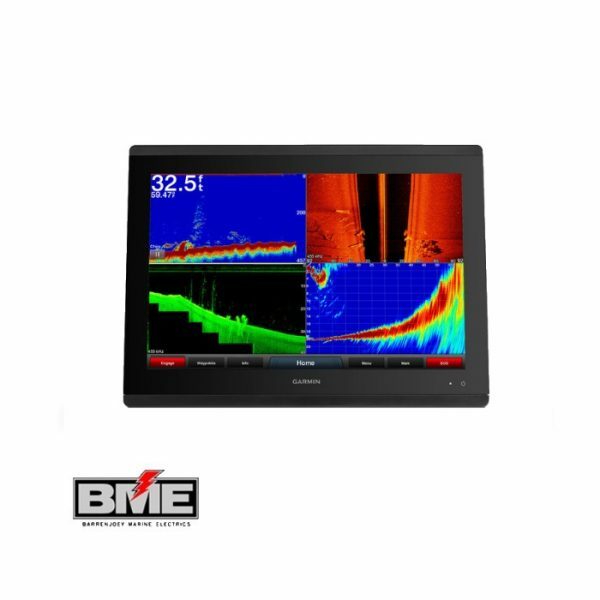 Directly connected to the echo sounder or via a NavNet3D equipment, the Sounder module unlocks a dedicated workspace to display and control FURUNO fish finders DFF1, DFF3, FCV1150, DFF1-UHD and BBDS1. 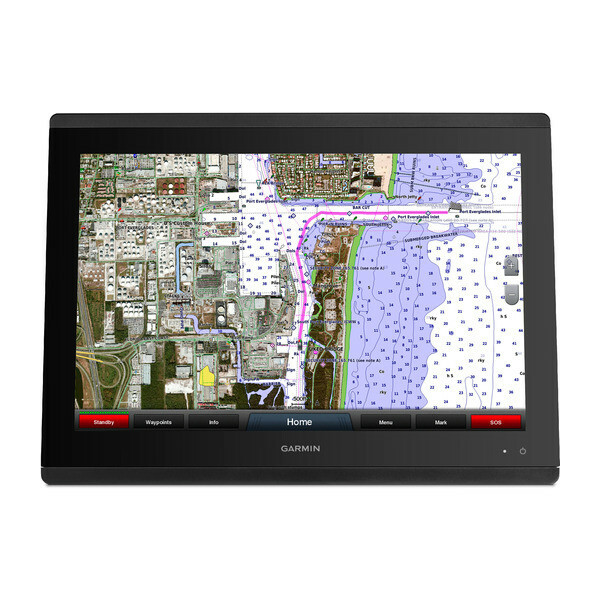 The Echogram display provides Echo presentation with real time A-Scope thanks to FURUNO’s digital filter technology. 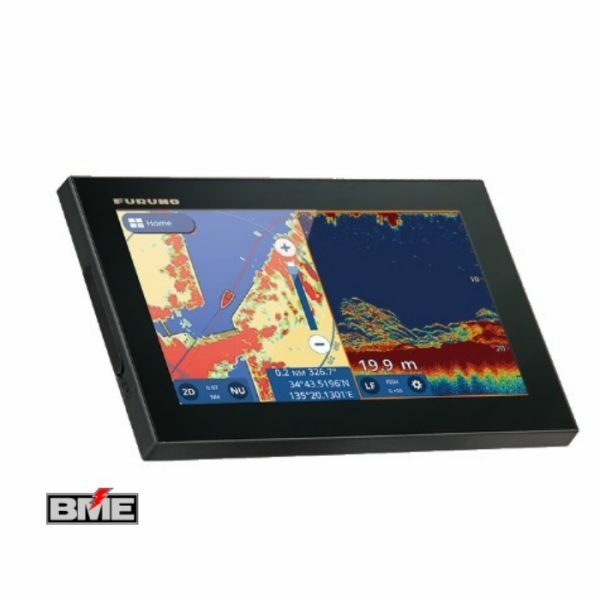 Digital Filter (FDF™) fish finders offer advanced filtering capabilities and digital auto tuning, which eliminates noise, while delivering the ability to spot individual fish with clarity, accuracy and detail. 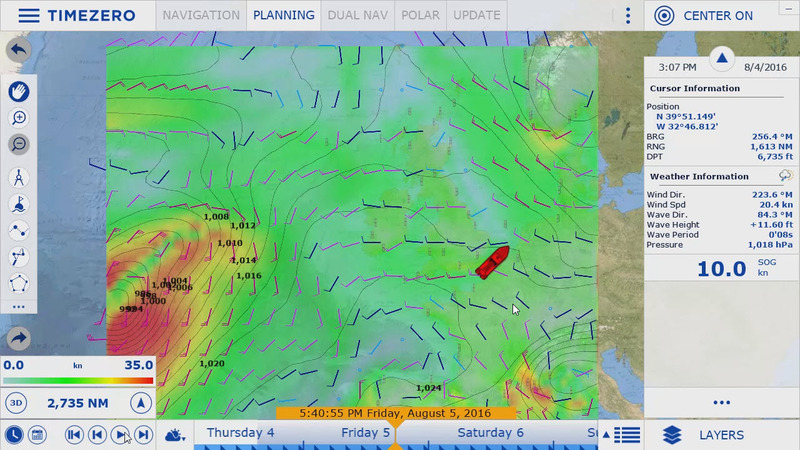 The Weather Routing module combines with both TZ Navigator v3 and TZ Professional v3 to provide a route that will optimize the time taken to travel on a sailboat using the weather forecast information and your boat’s polars. 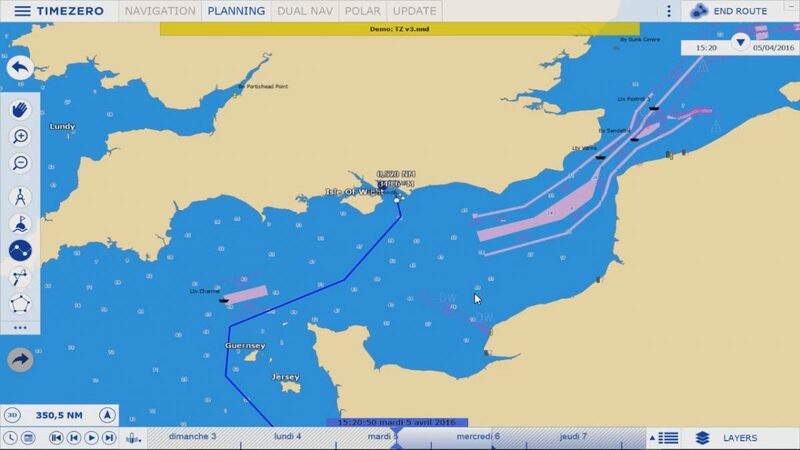 TimeZero is a proven powerful marine navigation technology that was developed with a unique vision allowing for continuous innovation. 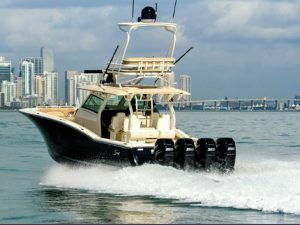 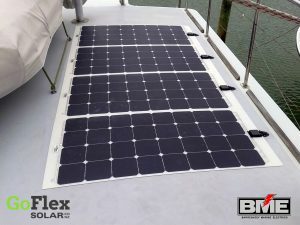 TimeZero’s cutting edge design was developed to answer the needs of recreational sailing, cruising and regattas as well as a professional solution to fit the needs of all the maritime industries. 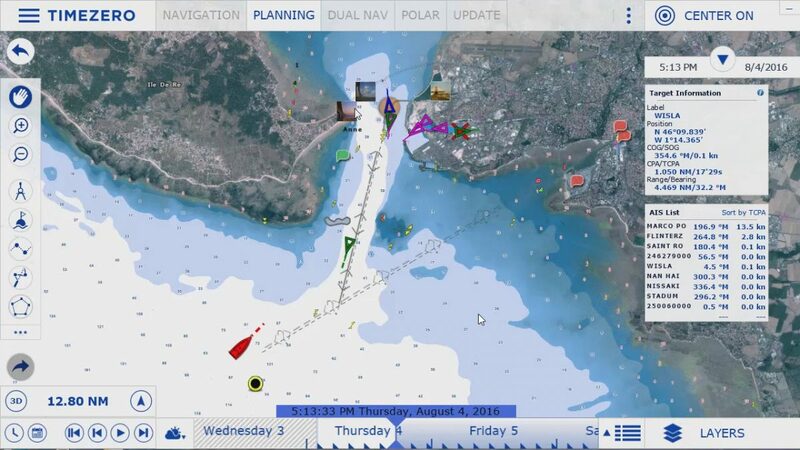 Go to TimeZero Marine Navigation Software to learn more.